About 250 Sewanee students spent the summer working in paid internships and research assistantships around the world. 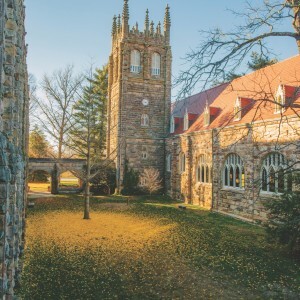 In 2018, Sewanee students gained experience, skills, knowledge, and connections in positions right here on campus—and far beyond. They spent the summer in states from Florida to Maine, and from Alaska and California to Washington, D.C. And about 40 students spent all or part of their internship in another country, spanning five continents. 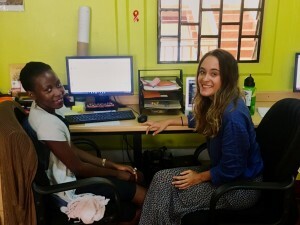 For example, Livia Karoui, C'20, spent the spring studying in Ghana and then interned in Uganda during the summer. She worked with the Makerere University/Johns Hopkins University Research Collaboration on HIV/AIDS in Kampala as part of a psycho-social support group for children and young people. 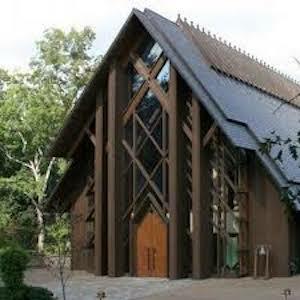 And more than 40 students who study in one of Sewanee’s six environmental majors received environmental research, management, and career development internships. 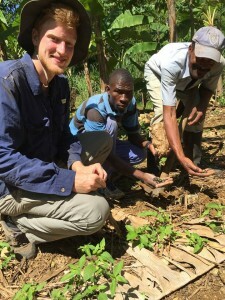 They worked at organizations including the New York Botanical Gardens, the Tall Timbers Research Station, the American Museum of Natural History, and the Organization of American States, and conducted research from Sewanee to Haiti, St. Vincent, Barbados, and British Columbia. 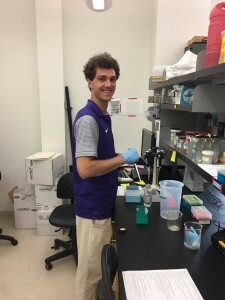 Sewanee-at-Yale Summer Internships offer undergraduates a paid eight-week research experience in biomedical and related research under the auspices of the Yale Child Study Center at the Yale School of Medicine. The V-SURE program allows students who want to pursue a career in medicine to get both research and clinical shadowing experiences during two consecutive summers at Vanderbilt University. In addition to the internships, scholarships offer students opportunities in both medicine and business. Three students received a newly designated scholarship opportunity to participate in the Accelerator Summer Business Program at Vanderbilt University’s Owen Graduate School of Management. Seven students used Beecken Scholarships, through the Babson Center for Global Commerce, to attend summer business “bridge” programs at three of the nation’s leading business schools. Learn about a few more of the students who gained valuable experience last summer in Sewanee-supported internships. With hundreds of Sewanee students working each summer at internships and research around the world—and getting head starts on their careers—this is just the tip of the iceberg. Where will the Sewanee Pledge take you?